At some point of our childhood, we have imagined being a superhero or a fairytale character. This imagination includes being immersed in those characters world. As a child, I have wondered what falling into that rabbit hole would be like and experiencing the Wonderland that Alice visited. 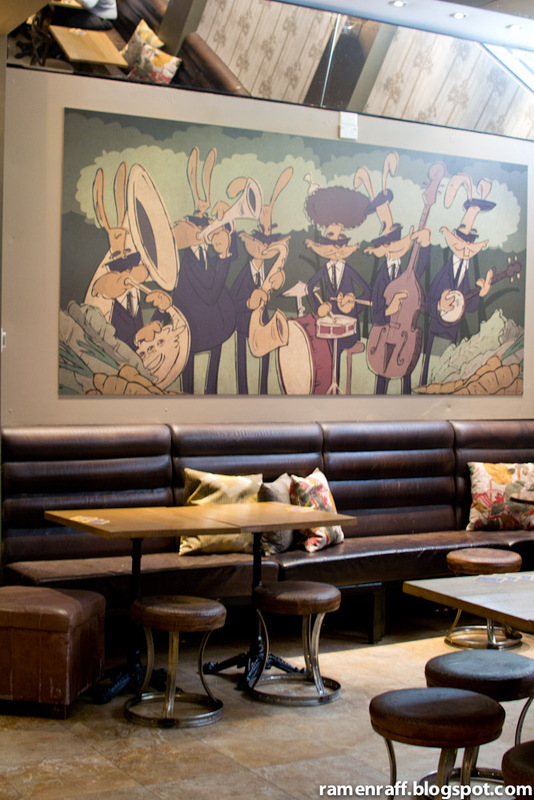 At a recent lunch with work colleagues, we have come across a bar restaurant called Rabbit Hole. I did not fall into it but rather, fell in love with it! 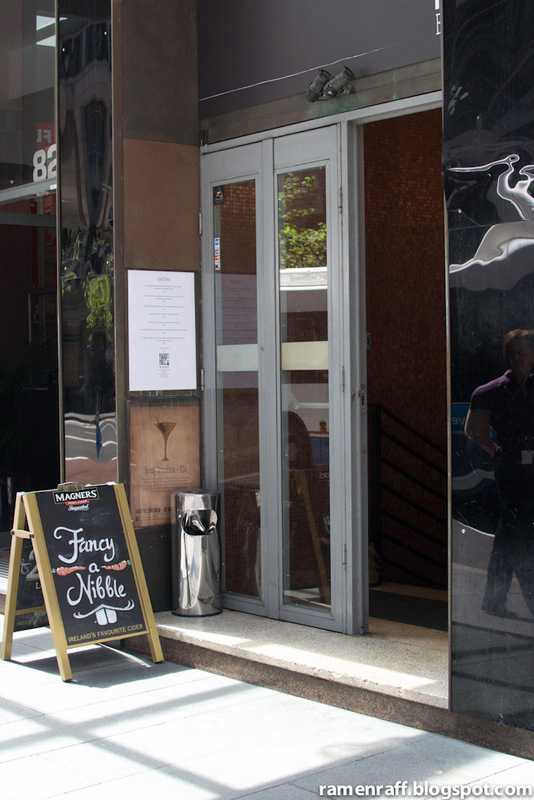 It is located on Elizabeth Street in Sydney (between Martin Place and King Street. It is literally a hidden gem as it is situated underground. 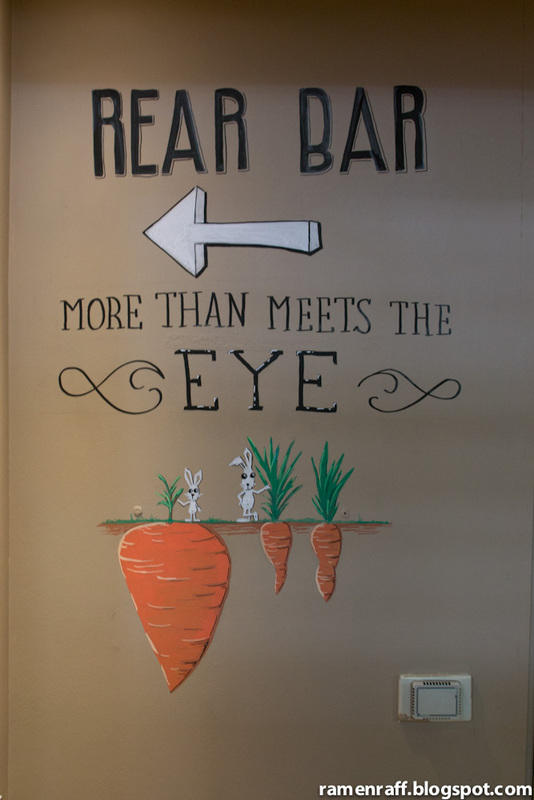 As you descend through the stairs of Rabbit Hole, a hip and modern dining wonderland is revealed. I ordered their Wagyu beef burger on a brioche bun with Brie cheese and housemade tomato relish with wedges (normally $18 for lunch, but only $15 Wednesday Lunch). 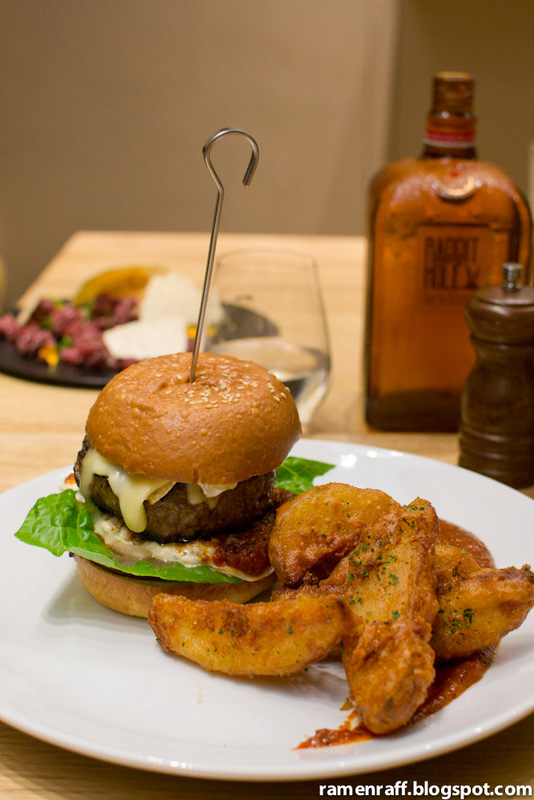 It is a big two-hand burger with thick and juicy wagyu beef patty that bursts with so much flavour. 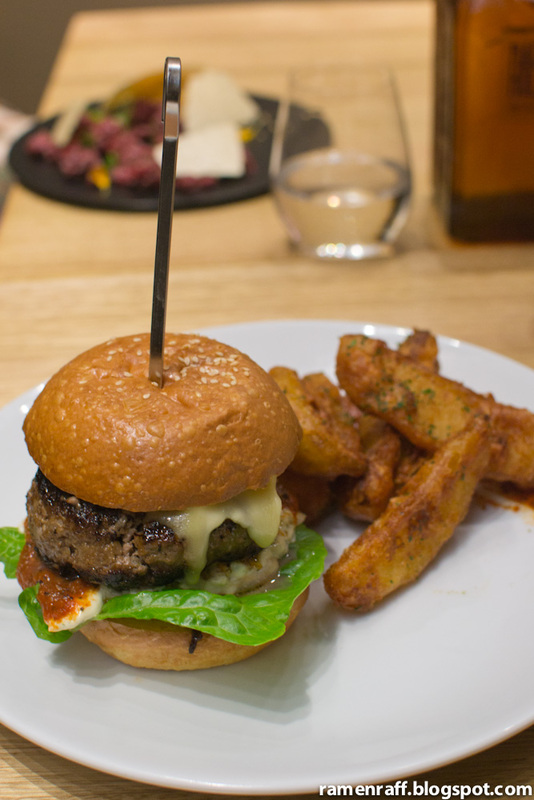 It is complete with melted cheese, pickles, tomato relish and a fluffy brioche bun. The wedges has a super crunchy outer layer with herbs and spices and is soft inside. It is one of the best potato wedges that I've had. It is definitely the ultimate comfort lunch plate! 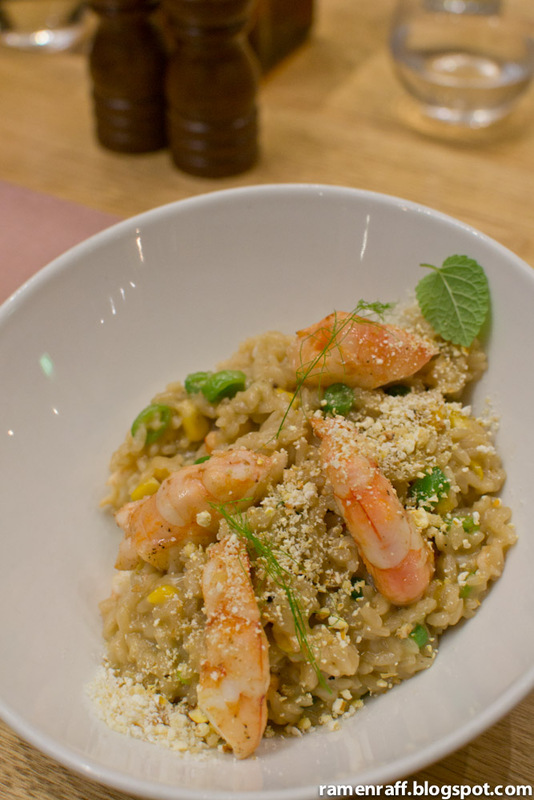 Their king prawn risotto ($21) with mango popcorn and pork scratchings is another winner. It was like having a creamy seafood paella but not as smoky in taste. The mango popcorn and pork scratchings enhances the flavour and adds a nice contrasting texture to the risotto. The Wagyu tar tare with a soft boiled yolk, chives, truffle meringue and garlic crisps ($19) was very exquisite both in presentation and taste. 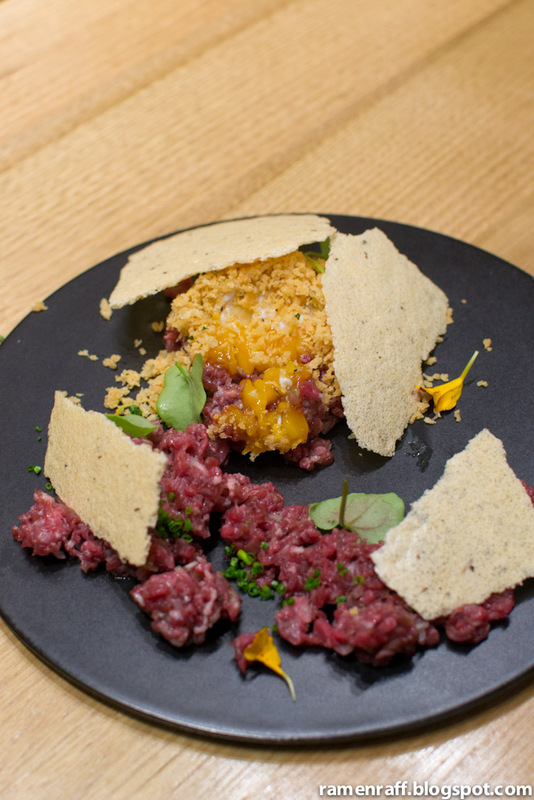 The runny yolk from the egg marries perfectly with the wagyu tar tare and creates a buttery texture. The strong beefy taste of the tar tare is mellowed down by the yolk. The contrasting crunchy texture and sharp nutty flavour of the garlic with the addition of chives enhances the beautiful wagyu tar tare's flavour. The truffle meringue is like a light savoury waffer with light truffle taste. 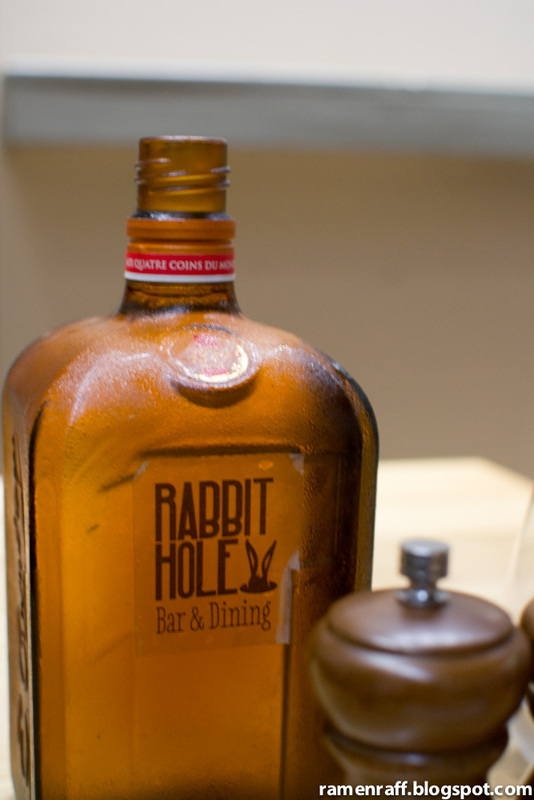 Rabbit Hole is an excellent addition to the bar and dining scene around the Martin Place area of the CBD. 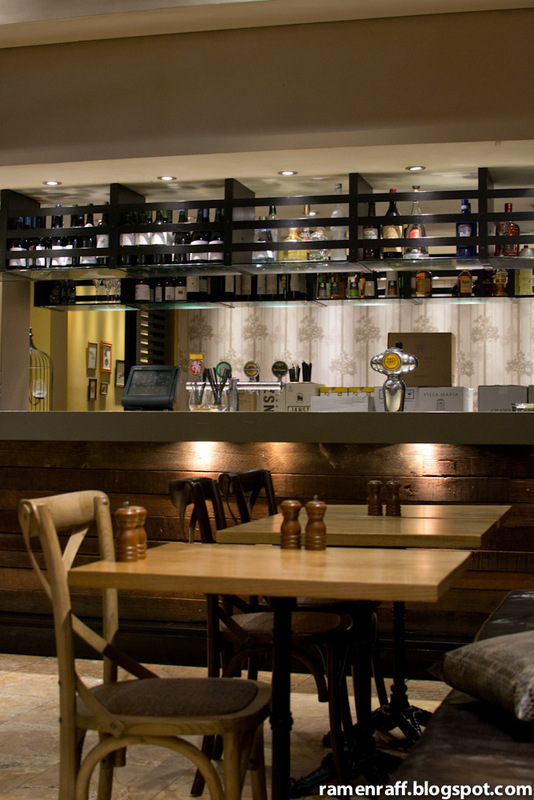 It is a trendy spot with excellent food that will truly please the palate. I will surely be back to try their amazing cocktails that I keep hearing about. 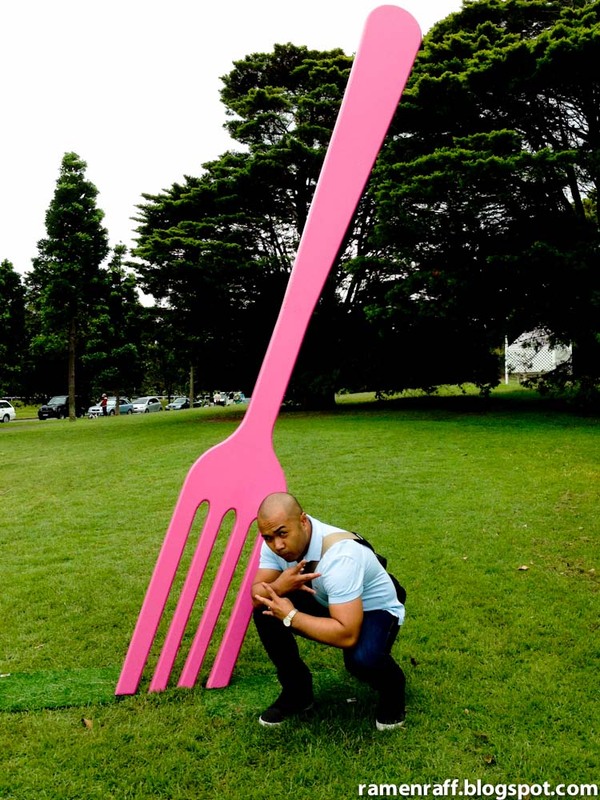 My favourite Sydney food event is back! 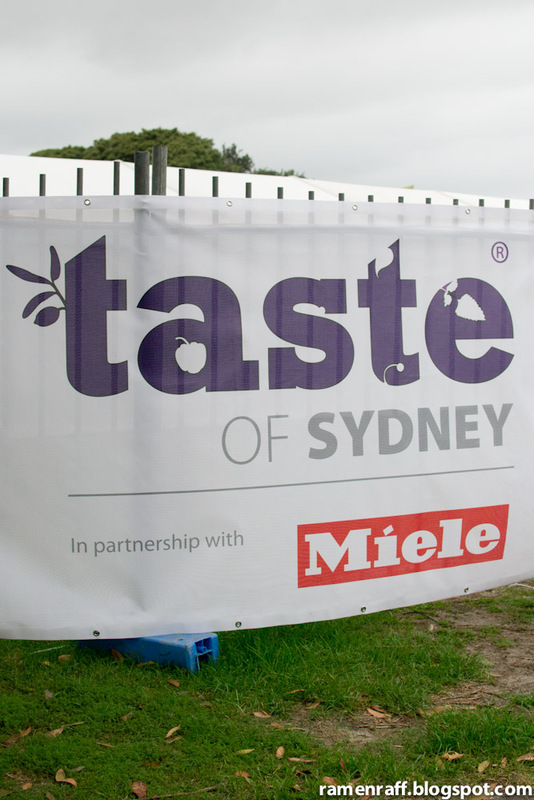 Taste of Sydney is now on it’s fifth year. 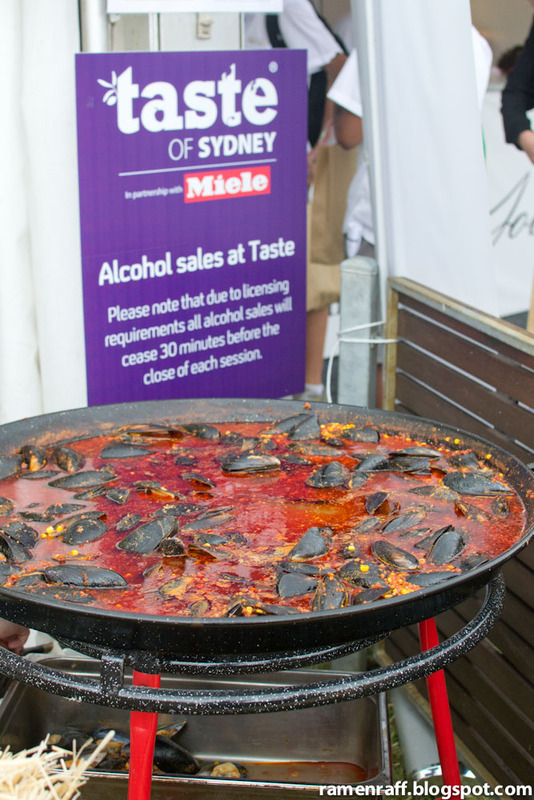 Along with Miele Gallery, Taste of Sydney showcases dishes from Sydney’s hottest trendy restaurants. 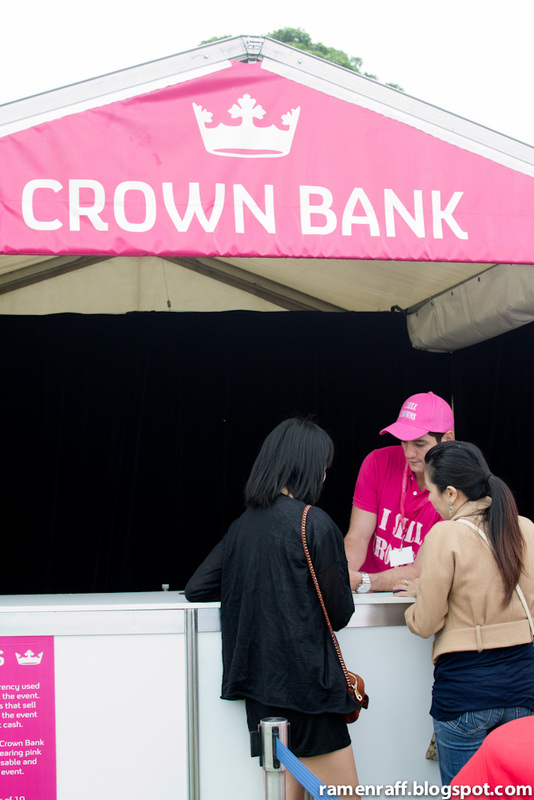 Just like last year, the event is being held at the Centennial Parklands. Imagine having several prestige restaurants gathered in one place with superb dishes available at more affordable prices. 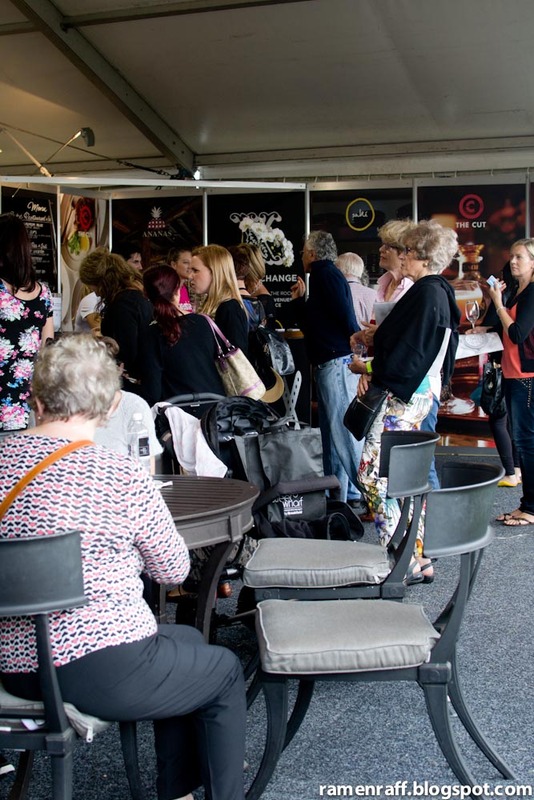 It is foodie wonderland! 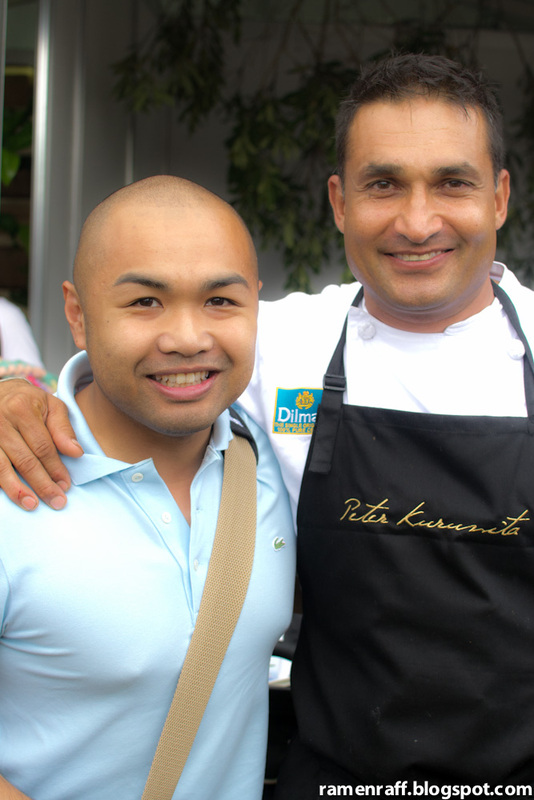 Raff with the awesome rockstar of Malaysian cooking, Jackie M. Check out the Taste of Sydney Website and menu card for her cooking demo times. 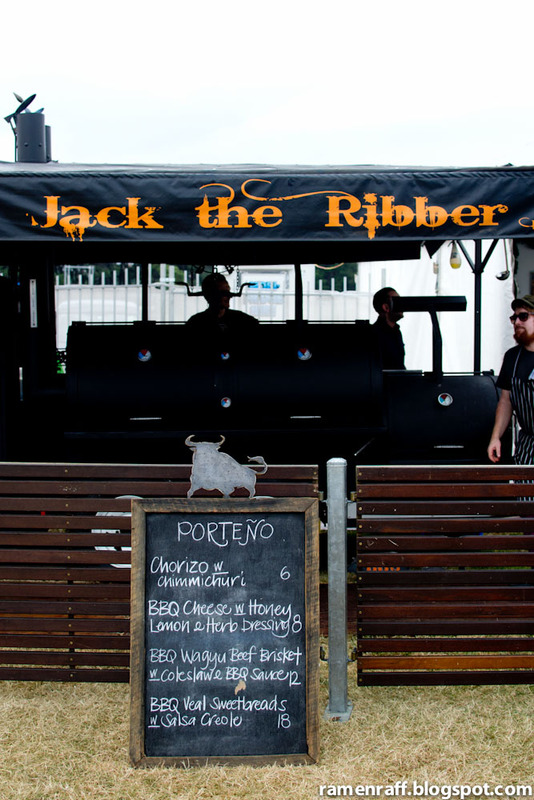 Her pop-up restaurant will be at Taste this Sunday (17 March). 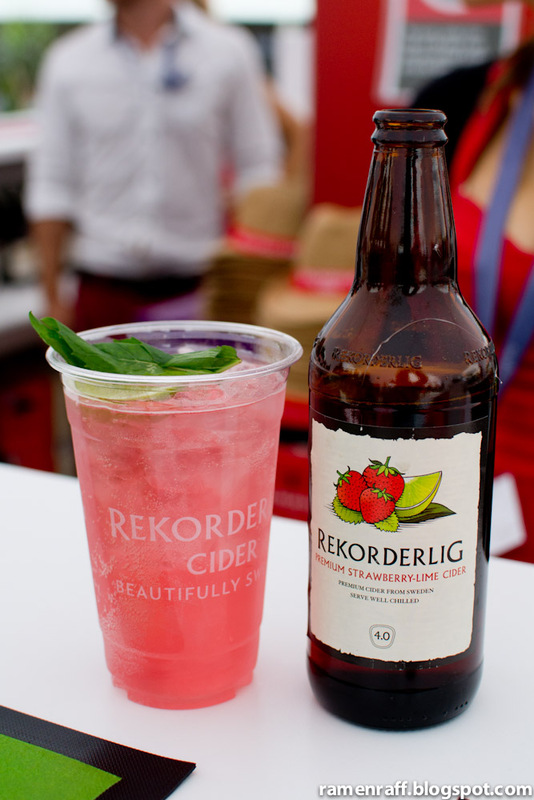 This year, old favourites like Four In Hand and Efendy are back to serve some of their classics and new creations. 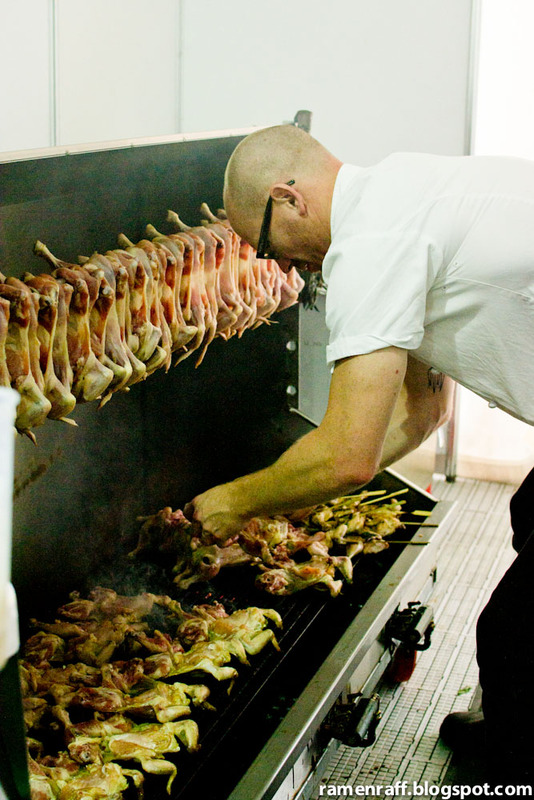 There are also new additions to the line-up such as Biota Dining, Porteño, and Three Blue Ducks. 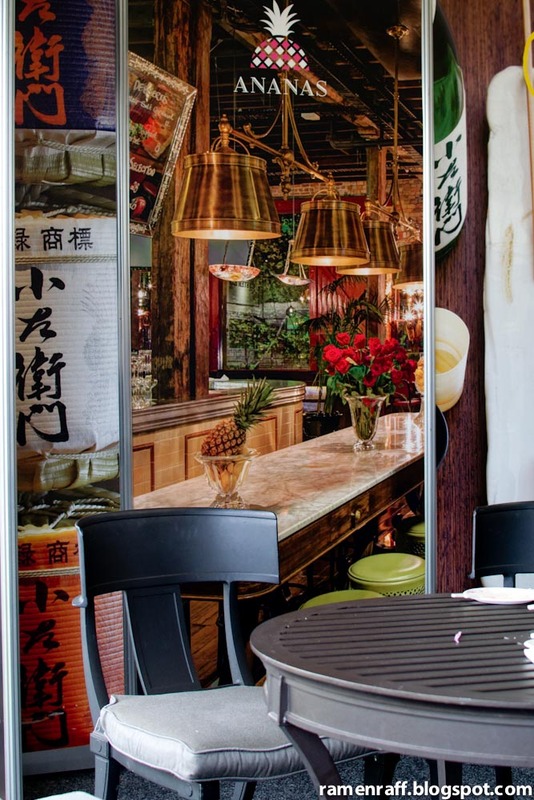 There is also the addition of Malaysian Kitchen that showcase the authentic taste of what Malaysian cuisine has to offer. My fellow blogger Tina (of Bite Me Show Me) and I decided to go on the Friday lunch session to sample some dishes from the very exciting menu that the restaurants have put together. We were both really pleased with all the dishes we had. 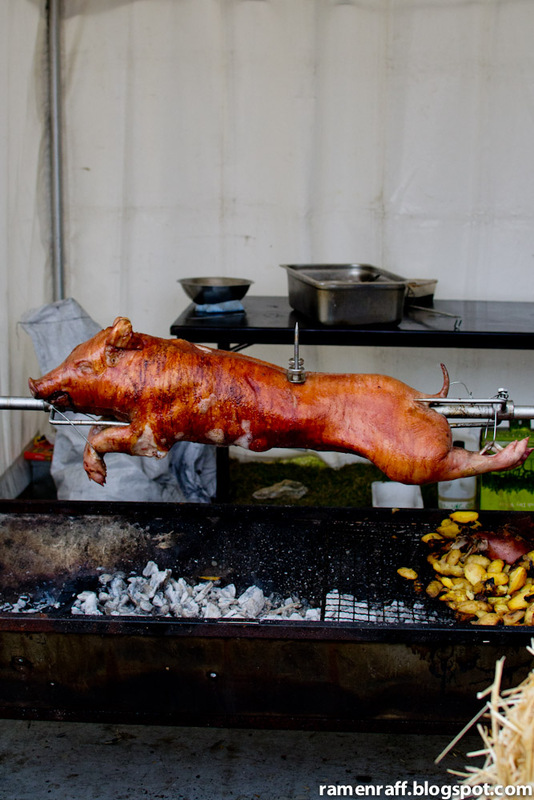 The suckling pig is back on Four In Hand's menu. It came along with coleslaw and a nice cooked roast potato. 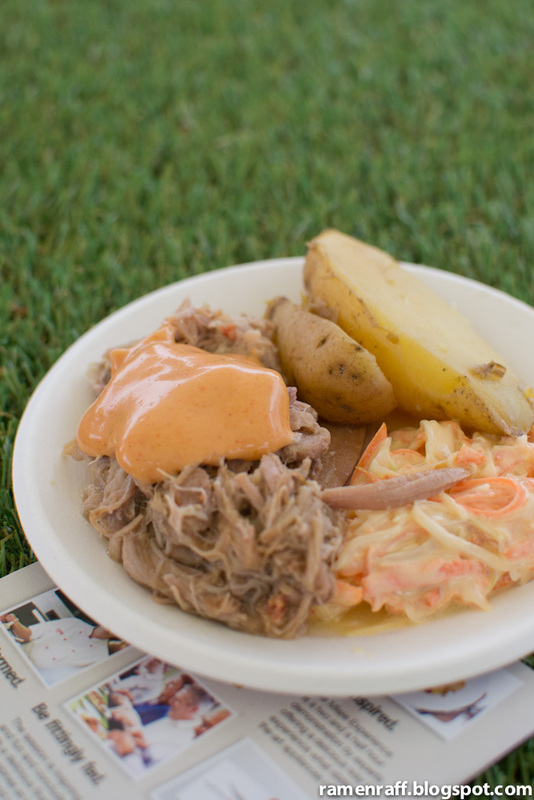 The pulled pork meat was very tender, flavoursome and slightly smoky. The braised pork, radish, and lemon vebena caramel reminded us of Pho but in salad form and had a sauce/stock that was somewhat reminiscent taste of a light Chinese masterstock. The pork meat was so tender that it almost just melts in your mouth. 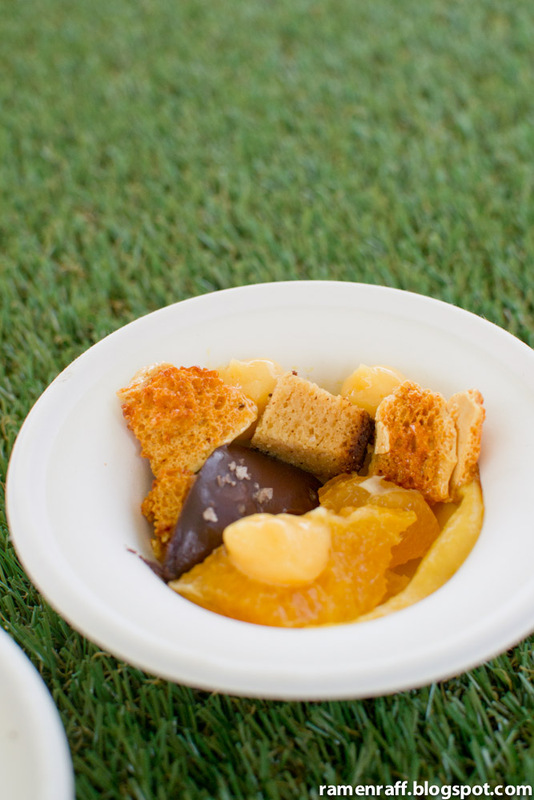 The chocolate, yuzu curd, and miso butterscotch was an amazing dessert. The chocolate was smooth and velvety like a ganache. It had sea salt, which lifted up flavour. 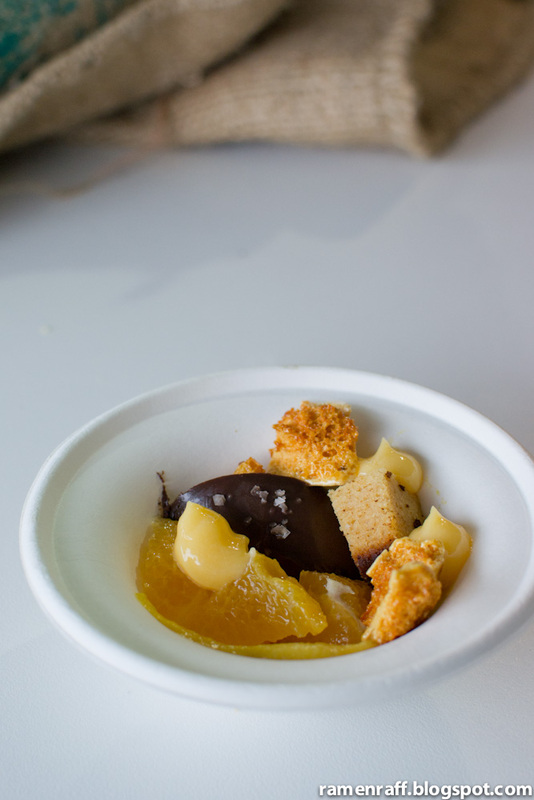 The Yuzu curd brought an amazing balance to the chocolate. 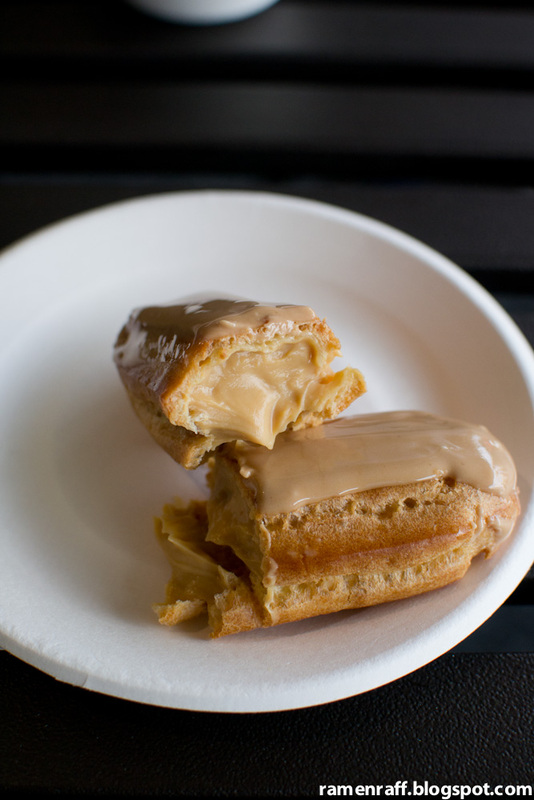 The miso butterscotch acted like a salted caramel in the dish along with pieces of honeycomb. 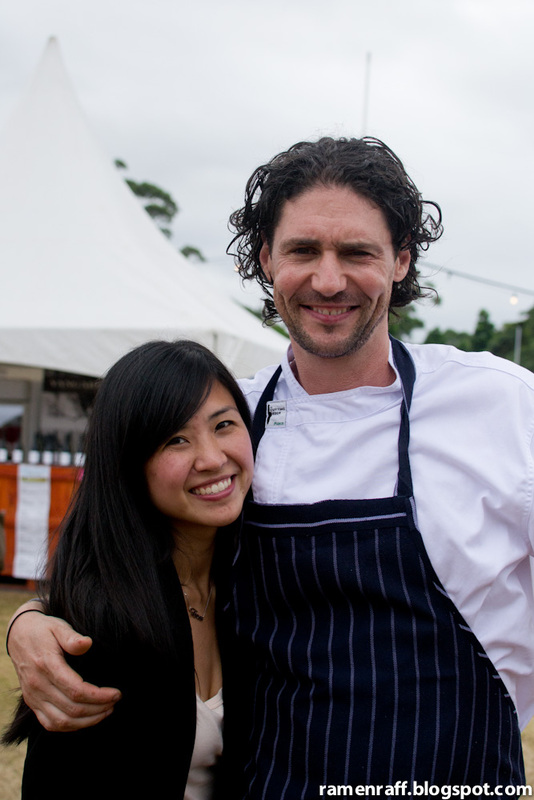 One place I’ve wanted to visit in Bowral is the awesome Biota Dining, which is owned by Head Chef, Jame Viles. I was full of excitement when I found out they were part of the Thursday to Friday line-up. Chef James Viles is one of the nicest and coolest chefs I've met. 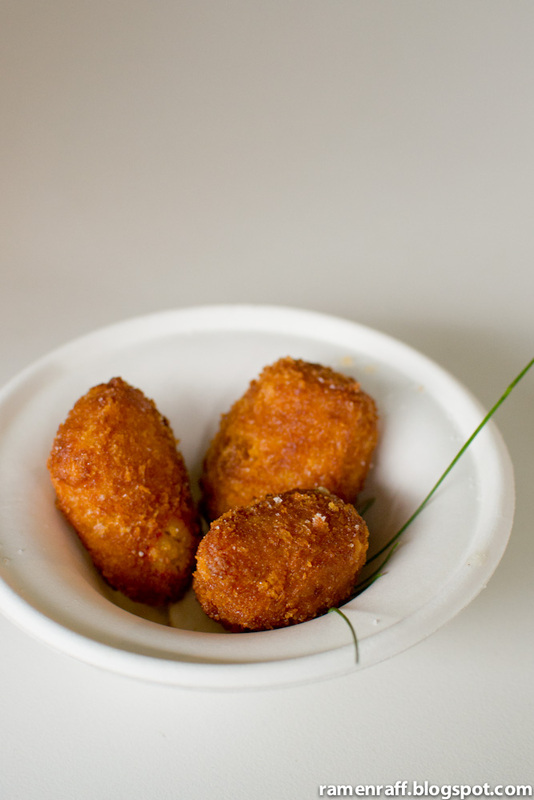 Their croquettes with Southern crayfish with paleta and garden onions are probably one of the best croquettes I’ve had. The outside was crunchy and the inside had a nice mushy texture that was bursting with flavour. The Biota garden onions that seem to be a puree, enhanced the croquettes taste. 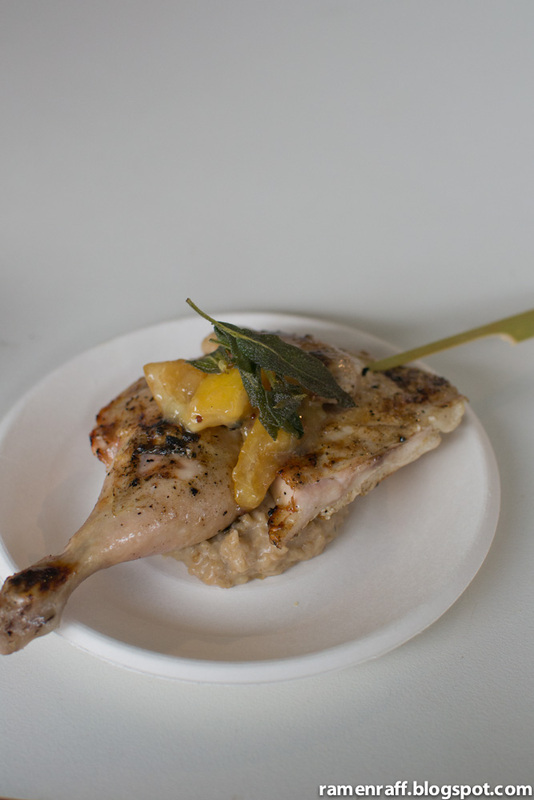 The Charred local Spatchcock, black garlic faro with garden sage and bush lemons was another winner. The spatchcock was cooked perfectly and it tastes even more sublime when eaten with the black garlic faro. The faro is cooked like a risotto with light garlic flavour that is complimented by the sage. 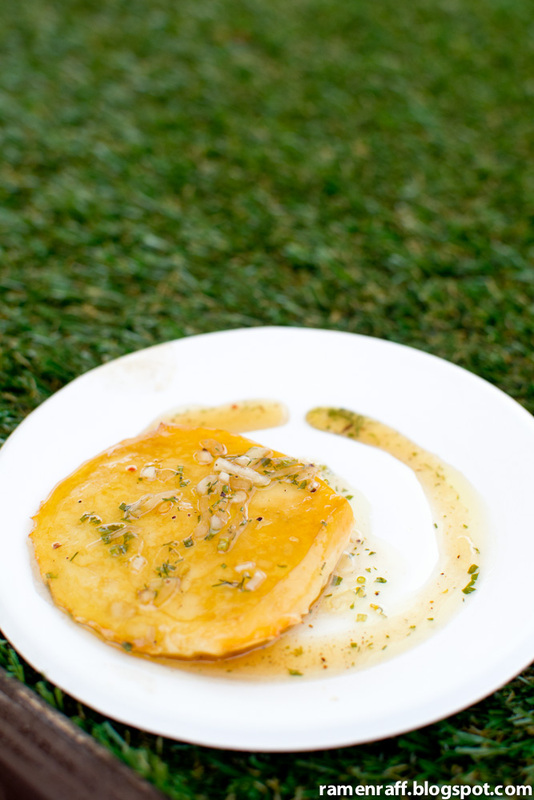 One of the most amazing dishes we had at the event was their barbecue cheese with honey, lemon, and herbs dressing. The combination of cheese and dressing was a match made in food heaven. When the honey, lemon and herb flavours meet with the caramelized layer of the cheese, a sharp barbecue taste rises. 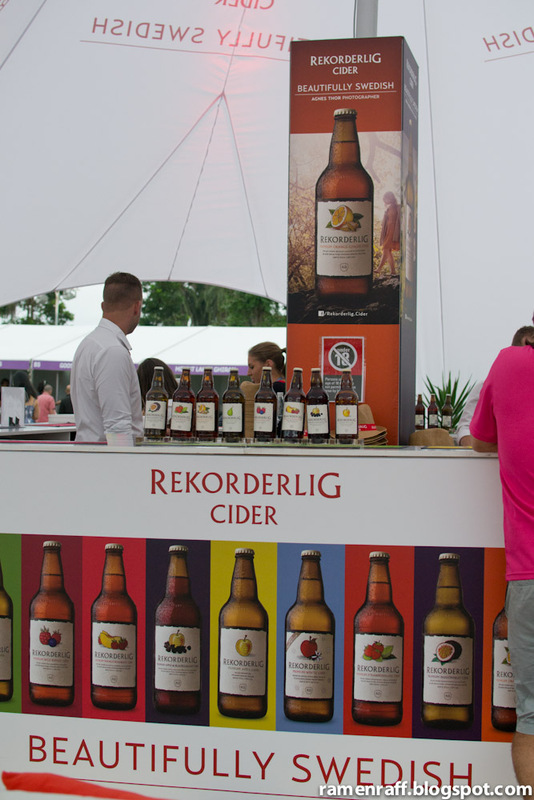 Now I understand why Porteño won a “Best in Taste” award at the event. Porteño’s sliced barbecue wagyu beef brisket was amazing. 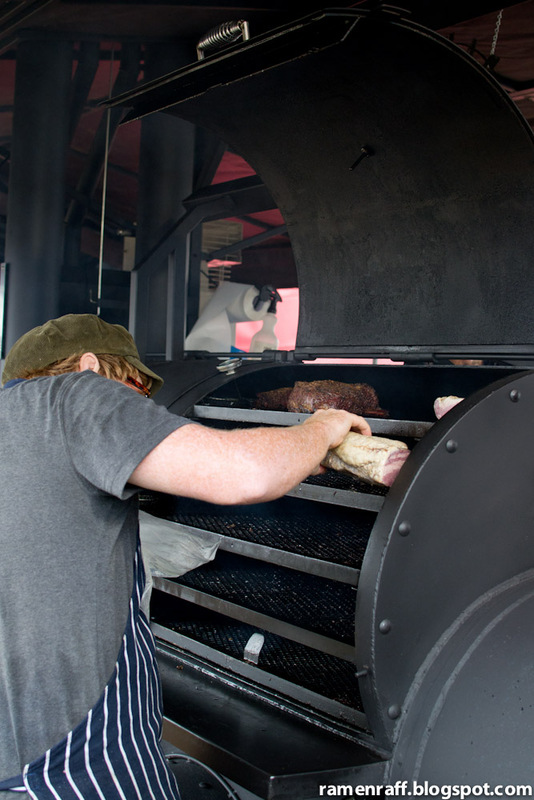 The meat is tender and it had a distinct smoky flavour. 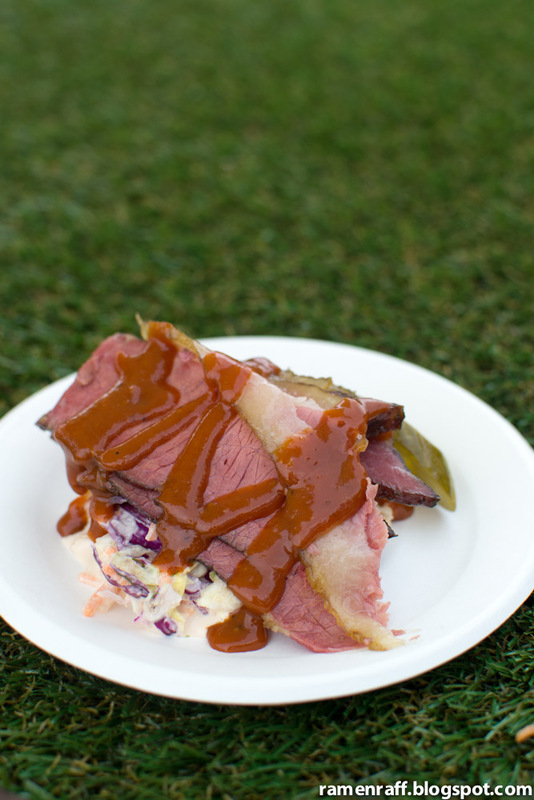 The tangy barbecue sauce gave the beef’s smoky flavour an extra kick. Finishing up with coleslaw balances the flavours on the plate. 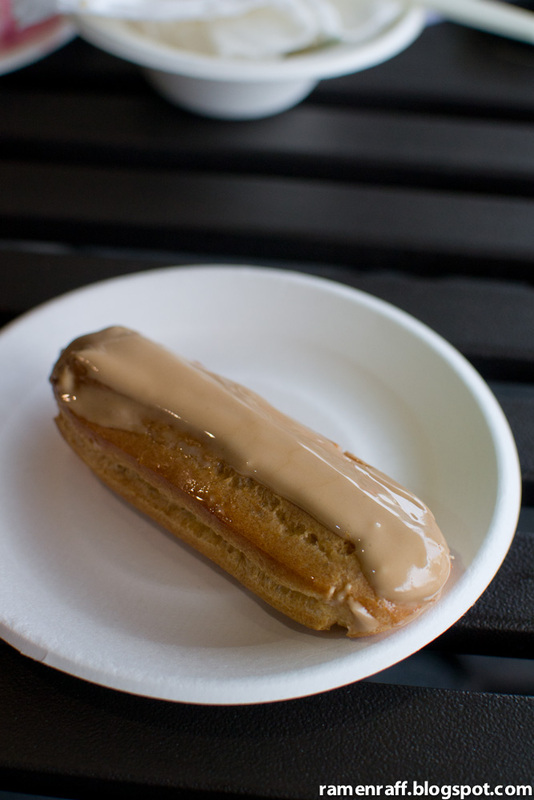 The salted caramel eclair from Ananas Brasserie is topped and filled with salted caramel buttercream. It is awesome beyond descrption. 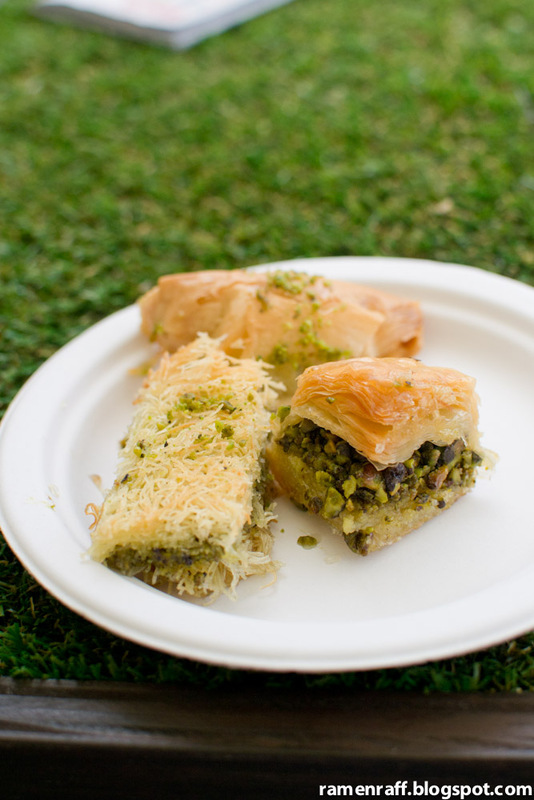 Their trio of baklava never ceases to please. The filo pastries were perfectly flakey and pistachio fillings had a good balance of sweet and nutty flavours. 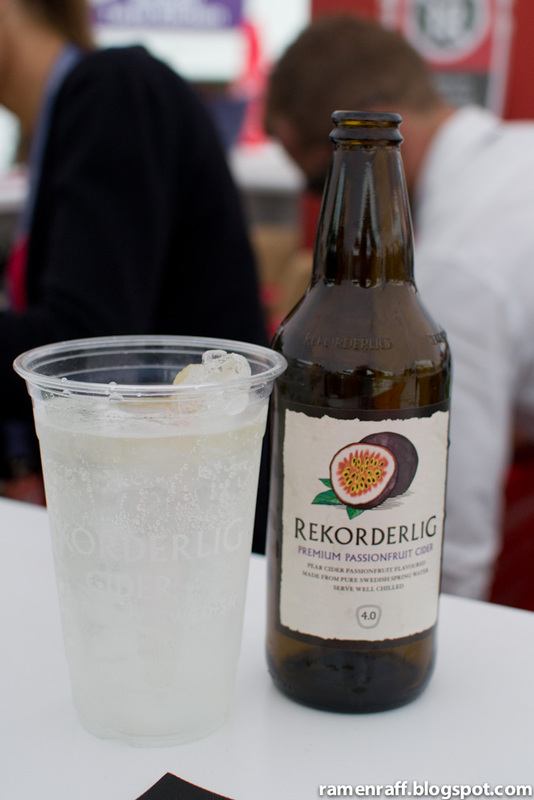 We cannot leave the event without enjoying some refreshing rekorderlig ciders! 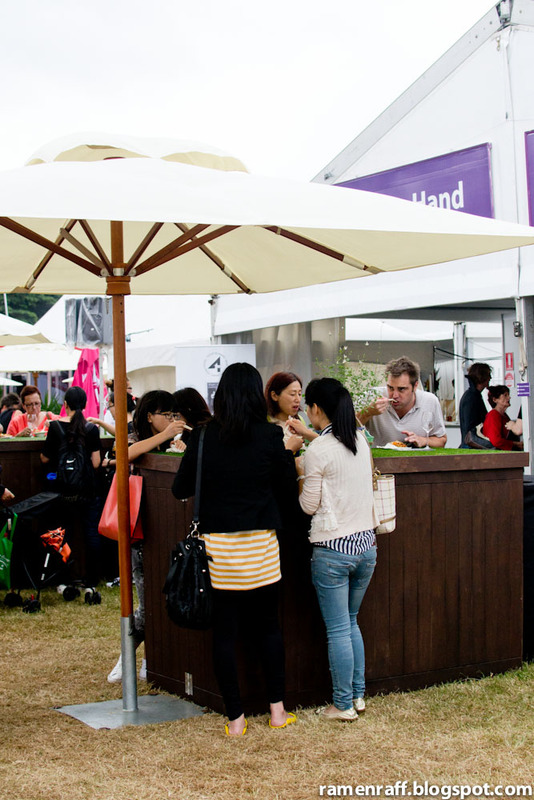 Taste of Sydney is the perfect opportunity to sample dishes and discover new delicacies from Sydney’s top restaurant. 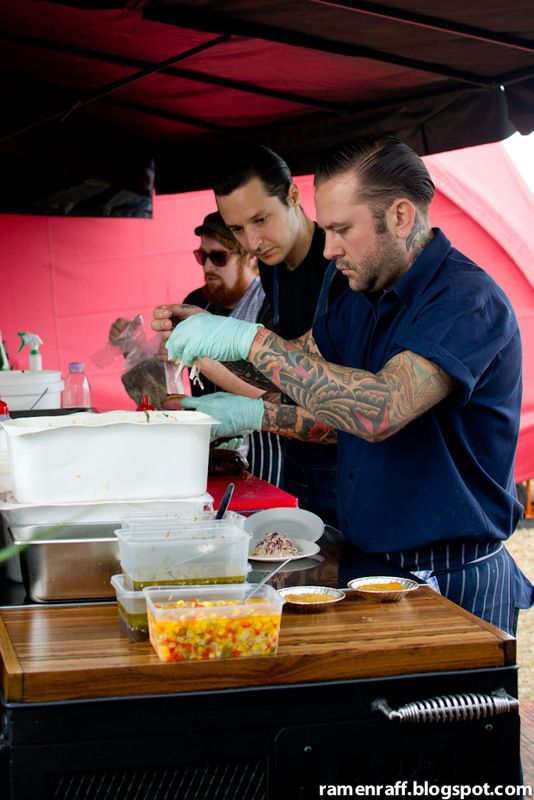 Whilst moving between pop-up restaurants, you may just bump into a few of your favourite celebrity chefs. There are still two sessions left today (Saturday 16th March) and one session tomorrow. So check out their website below for session times! 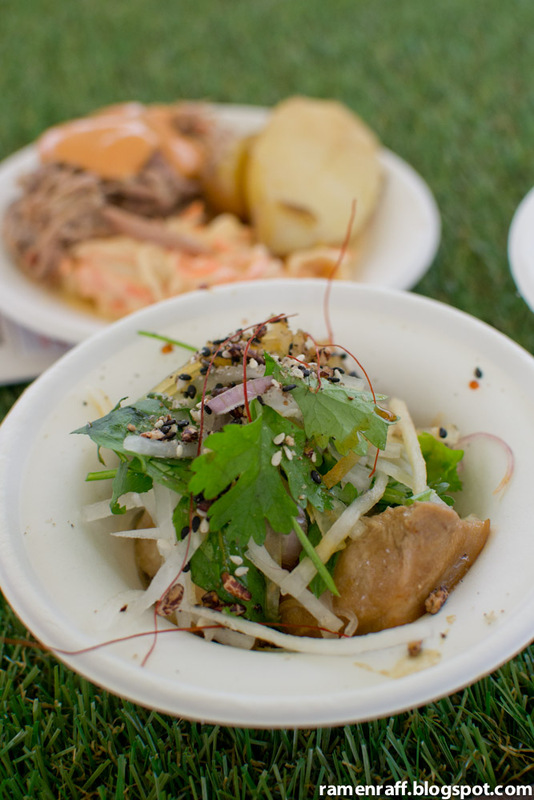 Ramen Raff attended the Taste of Sydney event courtesy of Steller* Concepts.